Facebook users, rejoice! You can now remove third-party “vampire apps” sucking live out of your mobile devices. Facebook finally makes it possible to remove multiple apps at once. Facebook has made it possible to delete those logins for years, but it was always a tedious one-at-a-time process—until now. 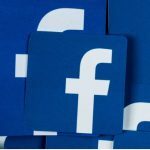 In the wake of Facebook data scandal involving data research firm Cambridge Analytica, Facebook is now doing everything it can to protect its users from rogue apps that collect your data. 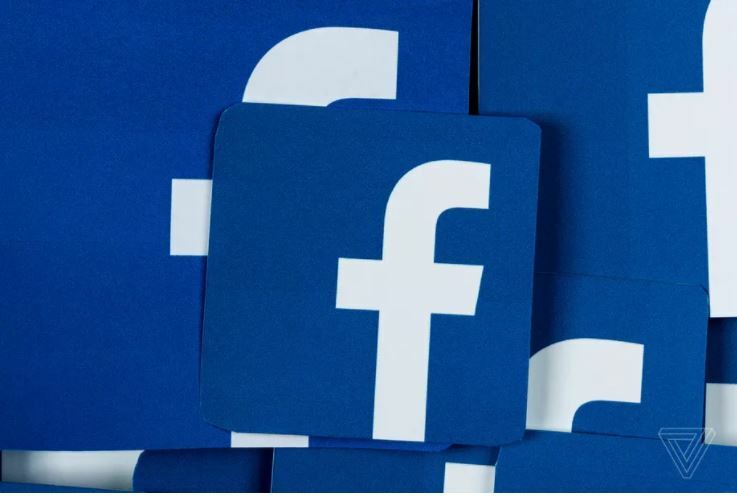 The social giant has now introduced Facebook’s bulk app removal tool in settings to help you cut your connection to unwanted third-party apps draining you device’s battery life and consuming other resources. Previously, Facebook made it difficult because users had to remove access to thousands of apps individually. You end up wasting a lot of time, depending on the number of apps you have. Now, you can just select multiple apps at once by tapping on the empty circle next to each of them. When you’re ready, hit the Remove button at the top of the page and then hit Remove again to confirm. To access this page, go to “Settings & Privacy” in your Facebook app. Then select Account Settings and scroll down to Apps. 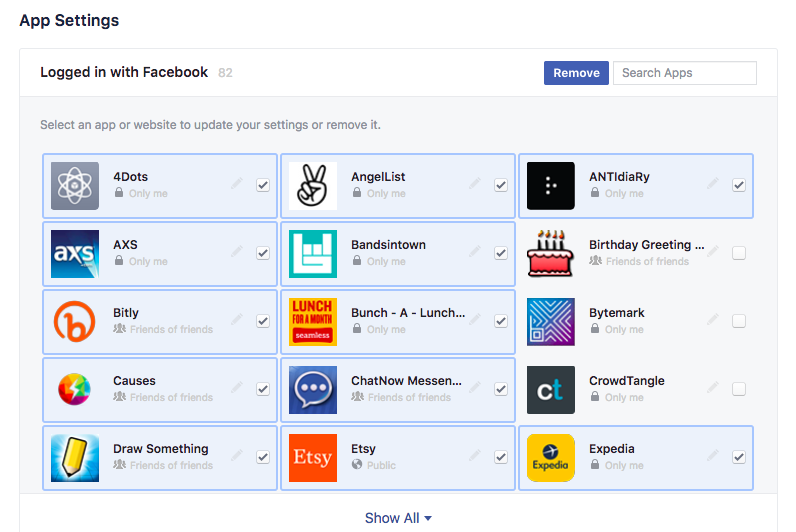 On the next page, pick the first option, “Logged in with Facebook,” to pull up a list of all the apps and websites that have access to your Facebook account. This is a screenshot of Facebook bulk app removal tool. You can now remove multiple third-party at once. To access it, go to Facebook’s app settings page and multi-select the apps you would like to remove.